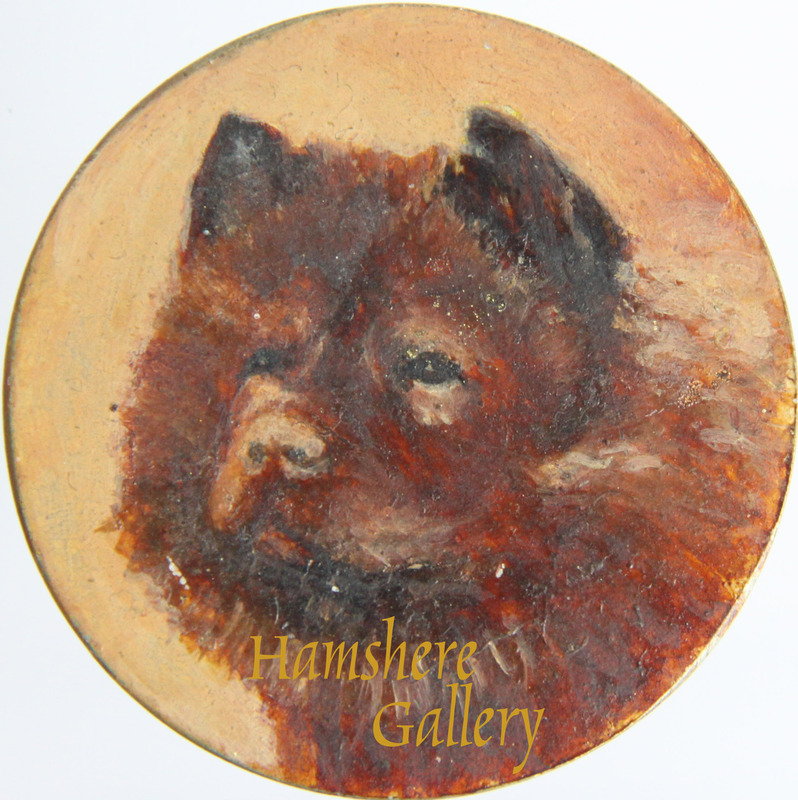 Head and shoulders study of a Chow Chow by Frances C Fairman (English, 1836-1923). 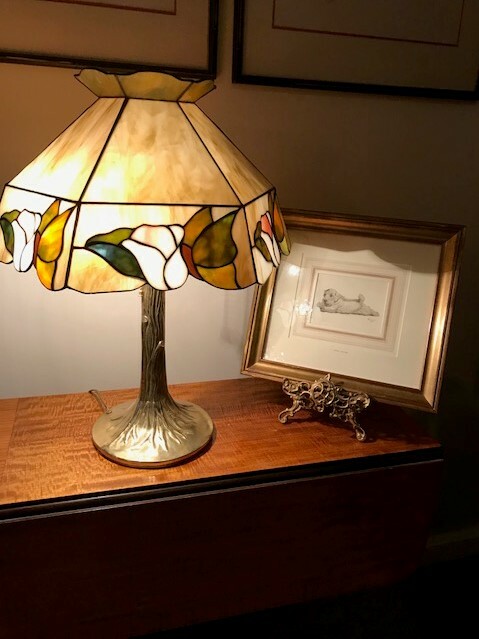 Signed and dated bottom left "F. C. Fairman 1893". English, 1893. 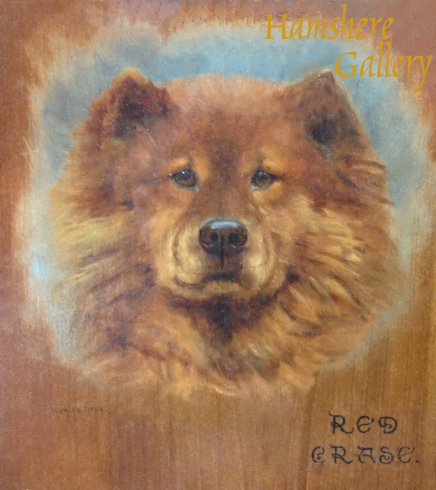 Oil on panel of the Champion Chow Chow "Red Craze" by Monica Gray (exh 1903-1919). Signed bottom left "Monica Gray", and titled bottom right “Res Craze”. English, circa 1905. A red crayon drawing of seated Chow Chow by Morgan Dennis (American, 1892-1960) Signed bottom left 'Morgan Dennis'. Possibly a preparatory study for an etching for which the artist eminently known. American, circa 1935. 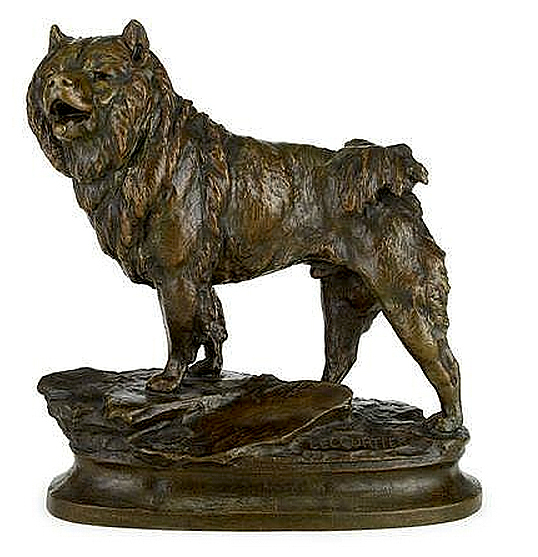 7 ) Bronze of a Chow-Chow by Prosper Lecourtier (French, 1851-1924) Bronze of a Chow-Chow standing on rocky base by Prosper Lecourtier (1851-1924). A 14 carat gold reverse intaglio crystal ring of a Chow Chow retailed by J E Caldwell The gold ring is set with an English made crystals of the Chow Chows 'Chee-Moo'. It's name inscribed to the reverse. 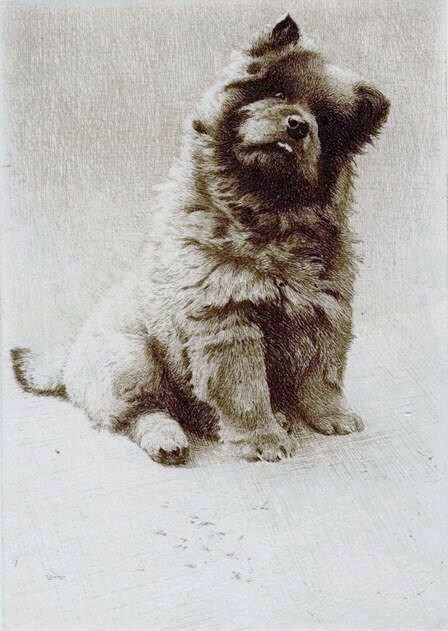 'Chee-Moo' was the famous Chow Chow 'Hildewell Chee-Moo' breed by the famous Mrs. V. A. M. Mannooch, circa 1920. 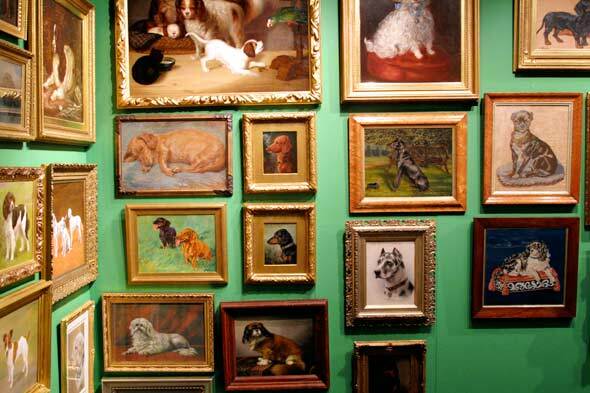 Also inscribed the Chow's owner's name 'K. Offutt. Most likely a later setting to the crystal, and possibly once from a set of double sided crystal cufflinks. English / American circa 1920 / 1940. 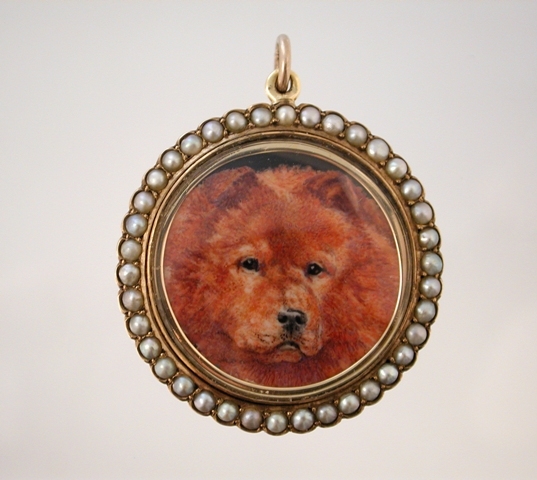 9 ) A 14 carat gold reverse intaglio crystal bracelet of Chow Chows retailed by J E Caldwell. A 14 carat gold reverse intaglio crystal Chow Chow bracelet retailed by J E Caldwell. The gold bracelet is set with three English made crystals of the Chow Chows 'Chee-Moo', 'Kee-Chee' and 'Dai Silogo'. Their names inscribed to the reverse. 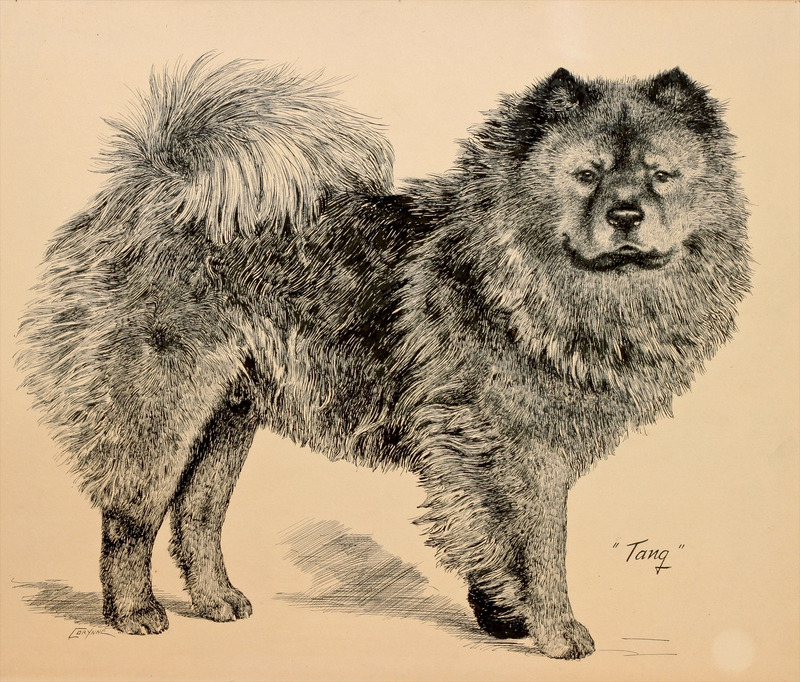 'Chee-Moo' was the famous Chow Chow 'Hildewell Chee-Moo' breed by the famous Mrs. V. A. M. Mannooch, circa 1920. To the reverse incised 'J.E.C. & Co. 14K' Most likely a later setting to the crystal, and possibly once from a set of double sided crystal cufflinks. English / American circa 1920 / 1940. Reverse intaglio crystals are commonly and erroneously often called Essex Crystals. 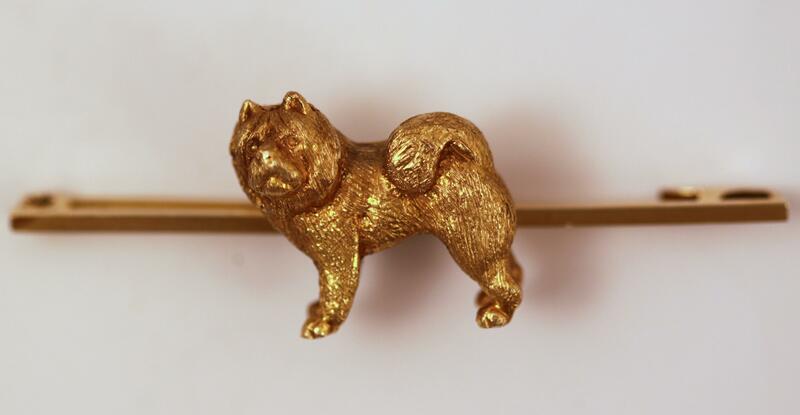 Gold Chow Chow bar brooch very realistically sculptured. 12 ) Diamond and platinum brooch of a standing Chow Chow. Diamond and platinum brooch of a standing Chow Chow. 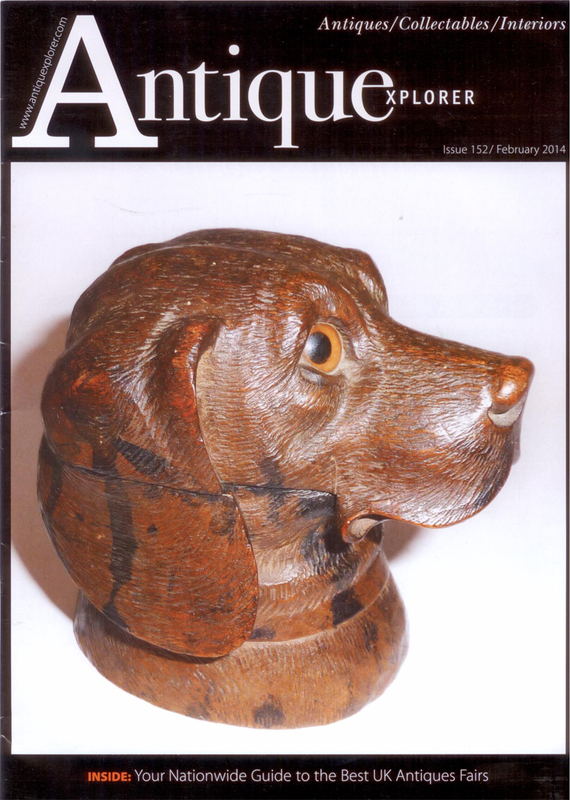 English, early 20th century. 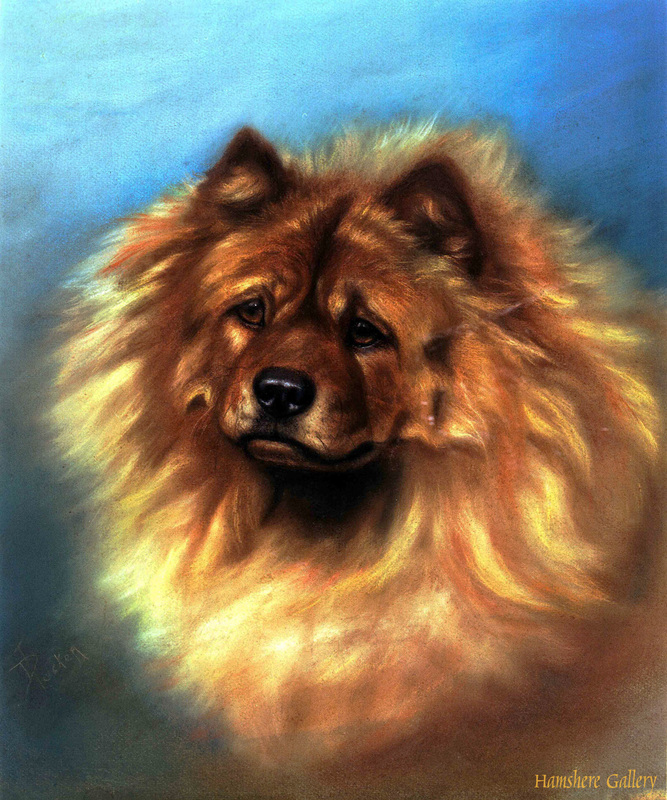 Oil on panel of the Champion Chow Chow "Ch. 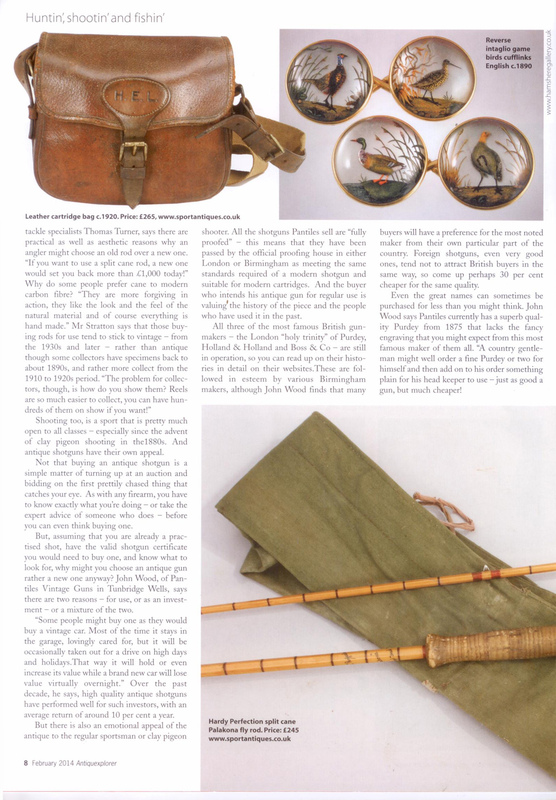 HildeWell Ba Tang" by Monica Gray (exh 1903-1919). Signed "Monica Gray". English, circa 1910. 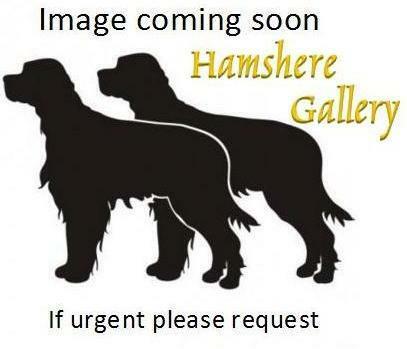 Bred by Mrs B F Moore's Hildewell's kennel. 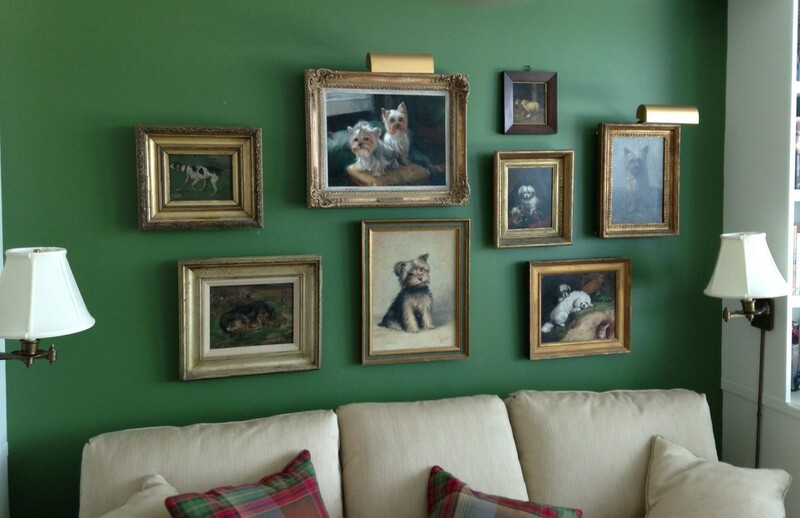 Mrs B F Moore was a leading breeder and authority on Chow Chows. 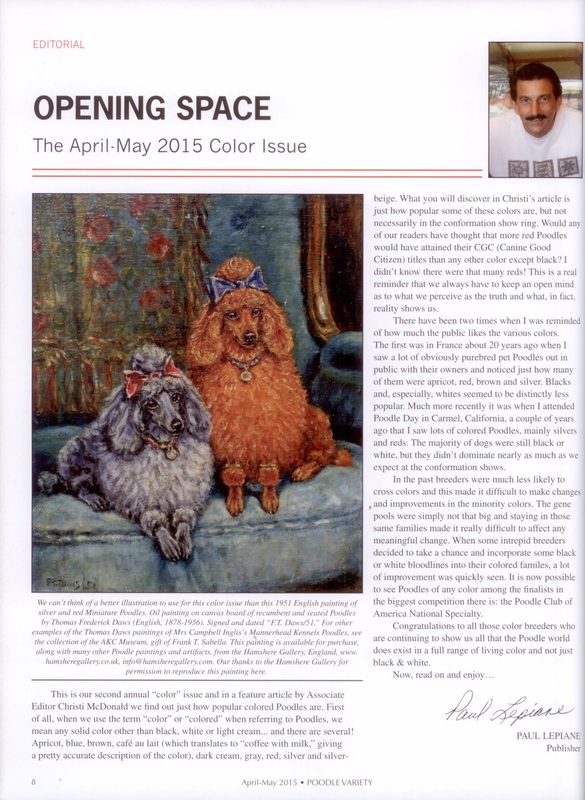 She wrote the Chow Chow chapter in the definitive Cassell's 'New Book of Dog'. 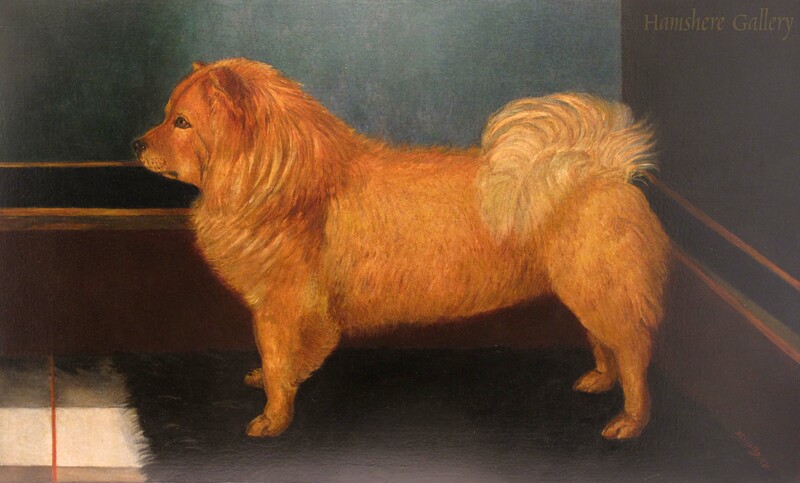 Oil on panel of the Champion Chow Chow "Hildewell Tao Mu" by Monica Gray (exh1903-1919). English, circa 1910. 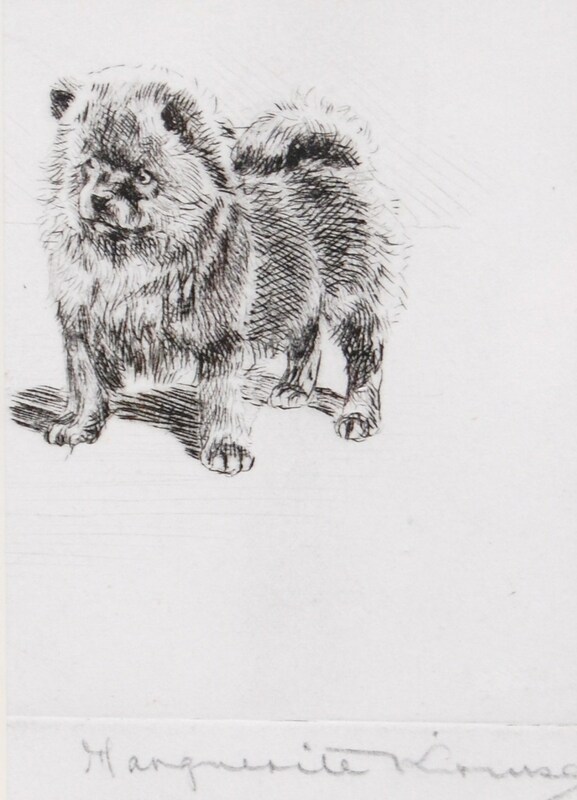 Chow Chow titled "Geisha", by Bernard Colls. Watercolour on paper. English, circa 1915. 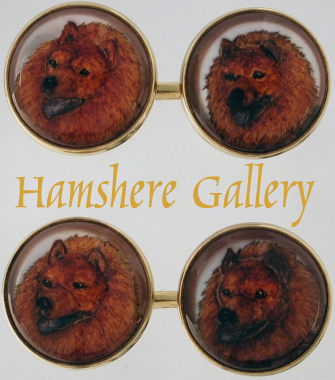 18 ) "Chow Chow Cufflinks"
Gold set of cufflinks. American 14 Carat Gold, English Crystals.. Marked to the links "14k". Very fine and three dimensional. 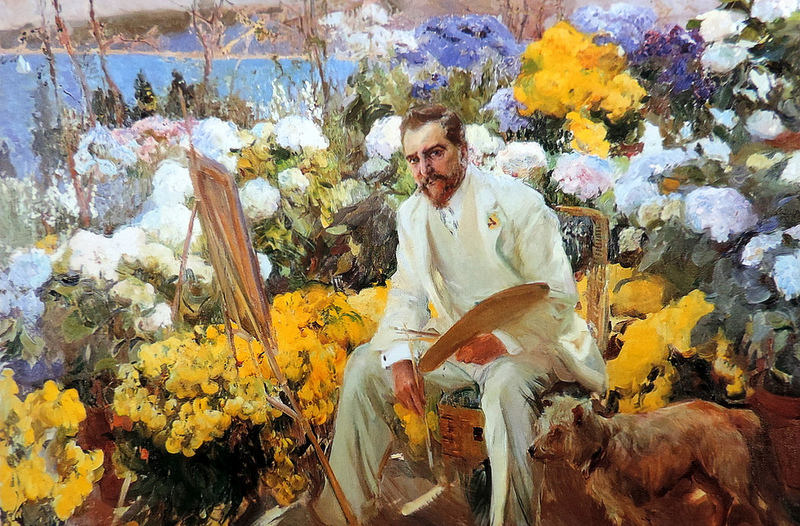 Circa, 1900. 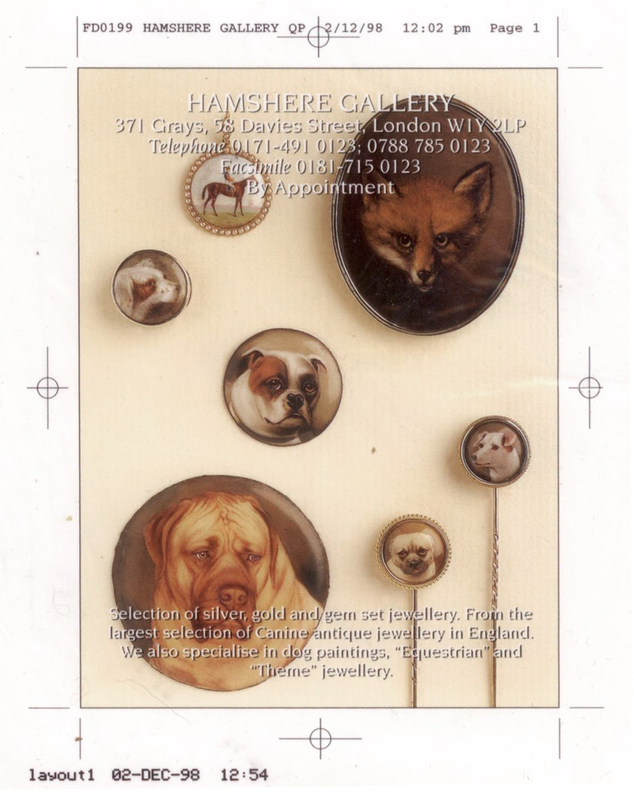 Reverse intaglio crystals are commonly and erroneously often called Essex Crystals.